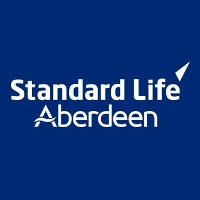 Standard Life Aberdeen plc (LON:SLA) announced that the arbitral tribunal established in respect of the dispute between the Company and Lloyds Banking Group / Scottish Widows (“LBG”) has ruled in favour of the Company. In particular, the arbitral tribunal has ruled that LBG was not entitled to give notice, on 14 February 2018, to terminate the investment management agreements in respect of assets managed by members of the Standard Life Aberdeen group. 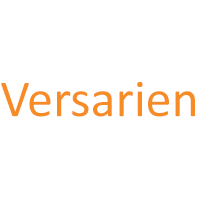 The Company is carefully considering the terms of the decision and appropriate next steps. In the meantime, the Company will continue to manage the assets in the best interests of LBG’s customers. Click SLA for the full archive.